Because of the communication difficulty that comes with aphasia, it can be a very isolating condition. 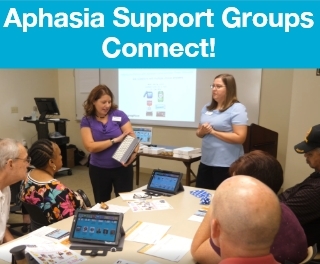 Clients who take part in an aphasia support group can see a decrease in those feelings. 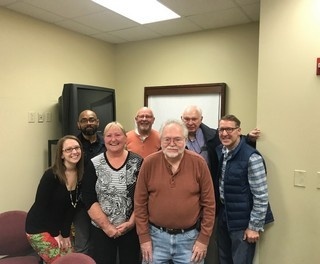 Lingraphica wants to help even more—by connecting aphasia support groups with each other. Dealing with aphasia can be a long, hard road for many. Thankfully, there are organizations dedicated to helping and supporting that journey. 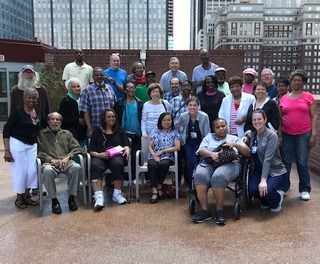 Meet the Aphasia Community Support Group at Magee Rehabilitation Hospital in Philadelphia and the services it provides to people who have aphasia. It's Your Theme...Do What You Want to Do! As an SLP, I enjoy planning therapy activities around a theme of the day, week or month. 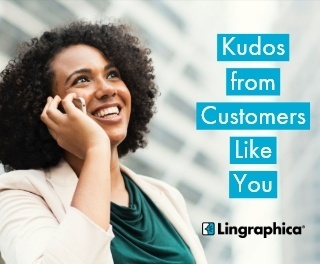 Lingraphica offers and is currently developing new tools and resources to make this easier to do. Read on to see examples of our free offerings that you can add to your therapy repertoire. Got Social in your Support Group? Not being able to speak is not the same thing as not having anything to say. 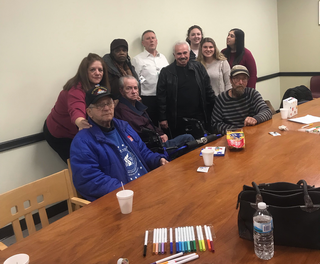 For many, living with aphasia equates to a constant struggle for communication, and social isolation can be a primary concern for people with communication and/or mobility challenges. 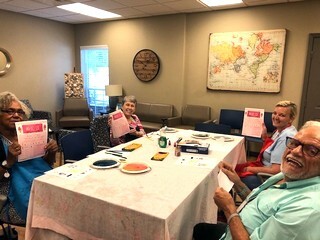 Engaging with online communities such as news sites and social media allows people with aphasia to connect to one another and to the rest of the world, offering an otherwise unavailable outlet and channel of communication. With these challenges in mind, Lingraphica created the TalkPath News Facebook group: a social media networking group for stroke survivors, people living with aphasia, their family members, and professionals in the field. Dealing with aphasia can be a long, hard road for many. Thankfully, there are organizations dedicated to helping and supporting that journey. 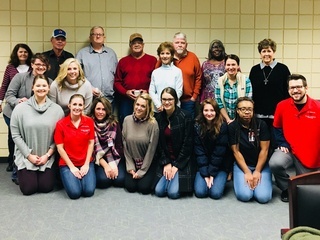 Meet the Aphasia Conversation Lab in Beaumont, Texas and the services it provides to people who have aphasia. 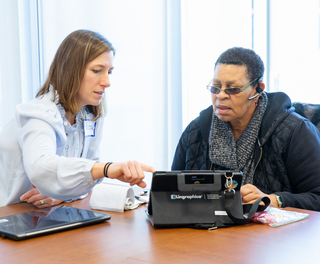 Connecting people with aphasia to others and to tools that can help them can be tough. At Lingraphica, we want to make these burdens a bit lighter for support group leaders. 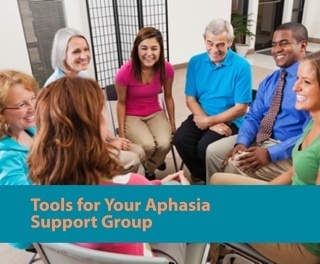 Check out our brand new webpage—Tools for Aphasia Support Groups—for some great resources to get groups connected and talking! Dealing with aphasia can be a long, hard road for many. Thankfully, there are organizations dedicated to helping and supporting that journey. 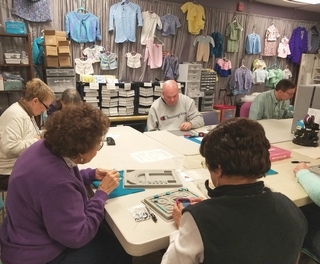 Meet the Fredericksburg Area Support Group in Virginia and the services it provides to people who have aphasia.